One of the ways I've decided to celebrate my book deal is to offer a book blogger scholarship to the 2011 Book Blogger Convention in New York City on May 27th. Are you a book blogger who would love to go to BBC and BEA but you just can't afford it? Then this merit/need based scholarship for 1 free BBC/BEA admission (worth $120) + $500 towards expenses is for you! All qualified entrants will be reviewed by me and Michelle (co-organizer of BBC). We will choose 10 finalists and draw one name at random as the winner. The winner will be informed by April 20, 2011. I cannot stress enough how much book blogging helped me grow as a writer. I studied Journalism in college and I’ve worked for over ten years as an advertising copywriter, but writing fiction is a whole different ballgame. Over the past 3 years, I’ve read hundreds of YA novels and thousands of book blogger reviews. It has really given me a feel for what works and what doesn’t in terms of structure, pacing, characterization, dialogue and other craft issues. Also, the support from the community – from both authors and bloggers – has been invaluable in building my confidence and getting me to go for it. And I would love to give something back to the community! I already registered for BEA (via free press registration) but at this time I can't afford to stay for BBC. Can I still apply for the scholarship? Yes. Please mention this when filling out the form. If I win the BBC scholarship, can I also attend BEA? Yes. Your BBC registration also registers you for BEA. Where can I find out more about the speakers and panels at BBC? If I win, what can I use the prize money for? If you win, you can use the prize money to pay for transportation, lodging and meals. Unless otherwise arranged with me, the winner will receive the $500 in prize money in cash on May 27th at the BBC. Who is donating the prize money? Is the scholarship open to international bloggers? Any other questions? Ask them in the comments! College Freshman Miriam gets a task from God to save a classmate. Her failure to take it seriously gives Miriam a crisis of conscious. But even worse, she discovers that her twin brother Mo may be working for the devil. KINDRED is a deep and unflinching exploration of faith, freedom of choice and sibling relationships. Miriam is a believably complex protagonist at the cusp of adulthood wrestling not only with angelic visitation and the cosmic battle between good and evil but also a scary health condition and a would be mass murderer. I was riveted by the personal, spiritual journey Miriam goes through – the lives she touches and those that touch hers. 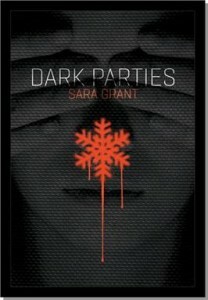 I loved how the “paranormal” aspects of this are grounded in the real world by such a real character. KINDRED is available in hardcover now. Find out more about it at the author’s website. 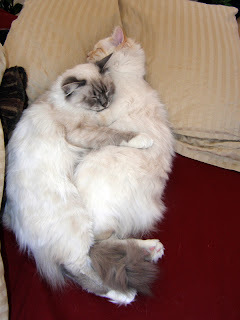 These two just love each other so much! So if you want MORE BEARS...well you'll just have to check out More Bears by Kenn Nesbitt/Troy Cummings (Sourcebooks). 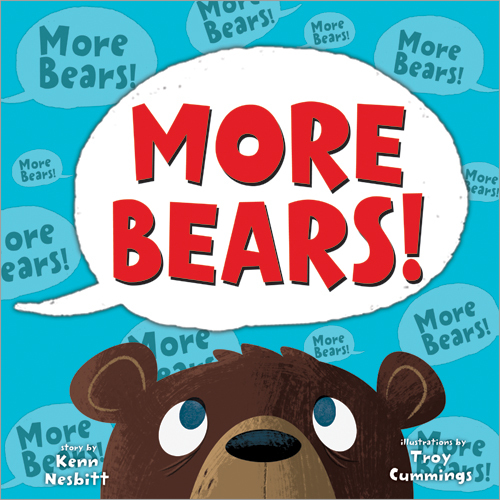 In this wacky picture book, an author sits down to write a book that has nothing to do with bears, but his audience keeps demanding MORE BEARS - until there are so many bears, the story collapses. If you are looking for more serious bears, then dive into the non-fiction treat Bears! Bears! Bears! 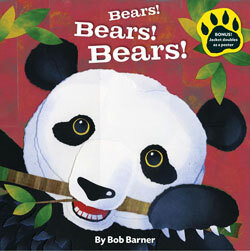 by Bob Barner (Chronicle) that introduces the major bears around the world (polar bear, sun bear, panda bear, sloth bear, and more) in lovely illustrations. In the back, you get some bear facts and a world map of bears. Find out more at the author's website (Flash + sound). 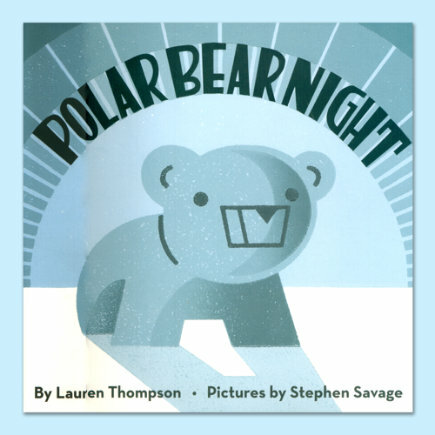 Or maybe you prefer a sweet bedtime story with only polar bears? How about Polar Bear Night by Lauren Thompson/Stephen Savage (Scholastic)? In it, a polar bear cub takes a moonlit walk and sees a sleeping walrus, sleeping seals and whales and finally a star shower. 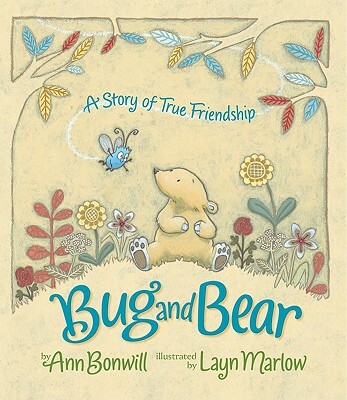 And then there's the realistically portrayed friendship between Bug and Bear by Ann Bonwill/Layn Marlow (Oxford UK, Marshall Cavendish US). Bear is tired and grumpy, annoyed that bug wants to play games. Bear tries many ways to ditch bug, but finally they find an activity they can do together. Find out more at the author's website! For more suggestions, see this list of bear picture books at Flashlight Worthy Books and this list of bear picture books at Squidoo. 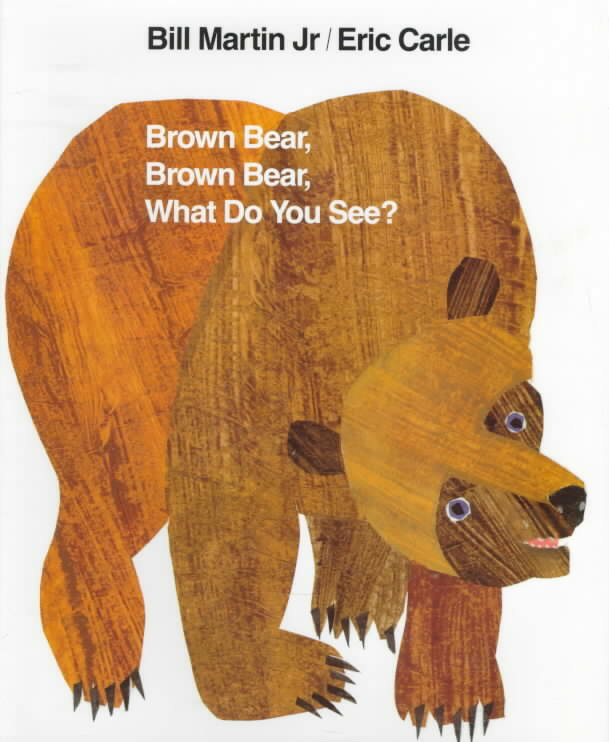 What are your favorite picture books featuring bears? Ok, this is pretty much the cutest kitty pose I have ever seen. It's no secret I am a fan of Shaun Tan's artwork in THE ARRIVAL and TALES FROM OUTER SUBURBIA, so when I found out that Scholastic was coming out with an omnibus editions of three of his early works, I knew I had to have it. All three included works are wonderfully bizzare. THE LOST THING, for which Shaun Tan just won an animation Oscar (I've met an Oscar winner! ), was my favorite. 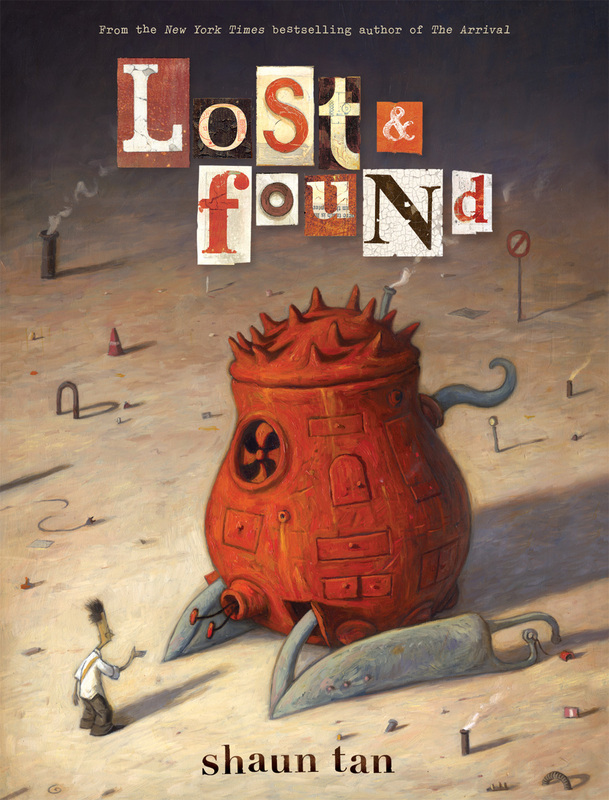 I liked the simple language of the narrator and his concern for the lost thing. It's very touching! I also really enjoyed the haunting quality of THE RED TREE and the social awareness of THE RABBITS. 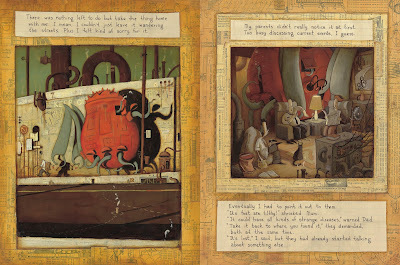 Check out Shaun Tan's website. Watch the trailer for THE LOST THING. I have 2 copies of the book to give away today. US only. Fill out this form and good luck! 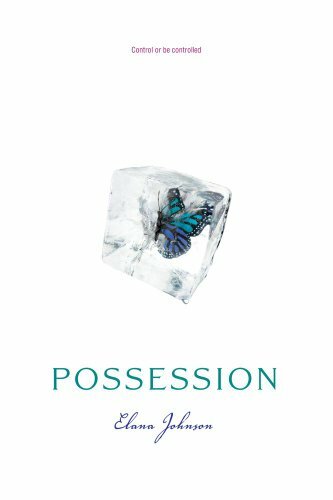 Ok, so…there are many aspects of this novel that require a serious ability to suspend disbelief – but if you are able to do that, then you’ll have fun with the clever twists and turns of this sweet paranormal romance. There’s quite a bit of historical intrigue woven in. In fact, it reminded me a bit of THE DA VINCI CODE in that they had to decipher clues that lead to more clues. Wash, rinse, repeat. 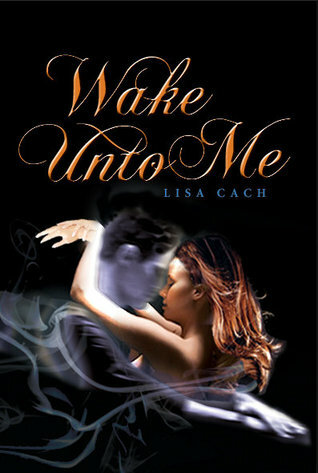 WAKE UNTO ME comes out March 31, 2011. Find out more about it at the author’s website. (NOTE: Lisa also writes Erotica, so some website content may not be something you want to access at work or in front of children). Thank you so much for bearing with me during my reduced Dystopian February. Though I only had time to read half of what I planned to, most of what I did end up reading was amazing. Plus I had a bunch of contests! Natalie at This Purple Crayon wins the mega prize pack for her review of Beth Revis' Across the Universe! Vivien of Wichita, KS wins a copy of Memento Nora by Angie Smibert! Lindsay Cummings wins the marked up copy of Lauren Oliver's Delirium! Lacey of Reading on the Run wins the pre-order of Bumped by Megan McCafferty! I'll shoot the winners an e-mail to let them know their prizes on the way. 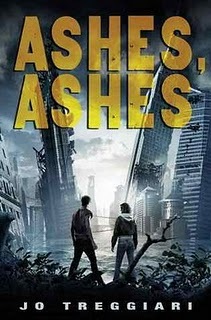 And yes - Dystopian August will be back!!! (I will be reading ahead a bit so that there will definitely be more reviews next time). But we had fun didn't we? Thanks for all your comments and participation and for generally making the month awesome. You all rock! 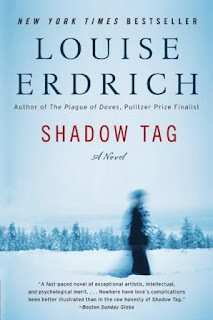 I’ve been hearing that I should read Erdrich for years (and in fact, have two of her other books unread on my shelves) and I was so incredibly impressed by this novel, I am wondering why I waited so long. Erdrich gets to the emotional truth of her scenes - of the dysfunctional marriage that is also an artist/muse relationship. 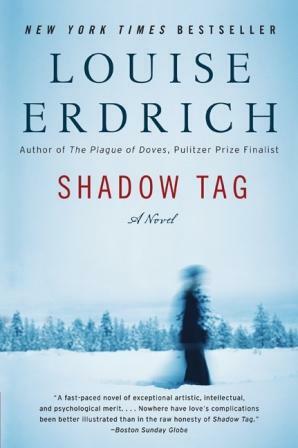 Neither character is particularly likeable, and all signs point to a tragic ending, but I was riveted. For me, this was one of those rare treasures, a deep literary fiction novel that is also a page turner. I read this as part of a TLC tour. Check out the other stops! ...will be coming on Sunday - including prize winners. Stay tuned! Because of the way the dystopian genre has just exploded, there are a ton of new reads coming up! I'm sure I missed some, but the 21! ones listed here are the ones on my radar. See also this list I made during Dystopian August. Oh and this list too. 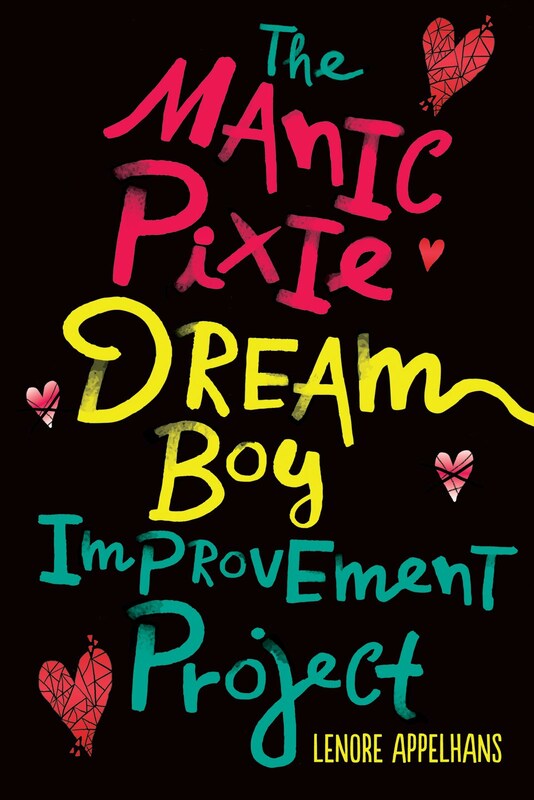 I've only included a book here again if it now has a shiny new cover to fawn over! Same with sequels. 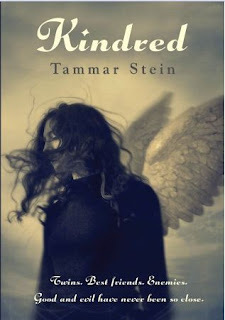 Eighteen-year-old Darcy lives on the island of America Pacifica--one of the last places on earth that is still habitable, after North America has succumbed to a second ice age. Education, food, and basic means of survival are the province of a chosen few, while the majority of the island residents must struggle to stay alive. The rich live in "Manhattanville" mansions made from the last pieces of wood and stone, while the poor cower in the shantytown slums of "Hell City" and "Little Los Angeles," places built out of heaped up trash that is slowly crumbling into the sea. The island is ruled by a mysterious dictator named Tyson, whose regime is plagued by charges of corruption and conspiracy. But to Darcy, America Pacifica is simply home--the only one she's ever known. In spite of their poverty she lives contentedly with her mother, who works as a pearl diver. It's only when her mother doesn't come home one night that Darcy begins to learn about her past as a former "Mainlander," and her mother's role in the flight from frozen California to America Pacifica. Darcy embarks on a quest to find her mother, navigating the dark underbelly of the island, learning along the way the disturbing truth of Pacifica's early history, the far-reaching influence of its egomaniacal leader, and the possible plot to murder some of the island's first inhabitants--including her mother. Kira has never listened to the rain on the roof, swum in a lake or seen a cloud. All of those things need water, and in Kira's world nearly all of the water has disappeared due to the ecological disasters created generations earlier. What remains is strictly rationed by the government. Kira never doubts this system until the day she discovers a wonderful gift - she can bring forth water merely by touching the ground with her hand. Suddenly Kira dreams of refilling streams, rivers, and lakes and ending the permanent drought afflicting mankind. Unfortunately the government appears to have different ideas. Controlling the water has given them an unprecedented degree of power over the population - power, the government may not want to give back. Read the first 5 chapters of DRY SOULS online! 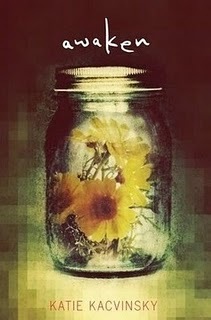 Houghton Mifflin: May 23, 2011. 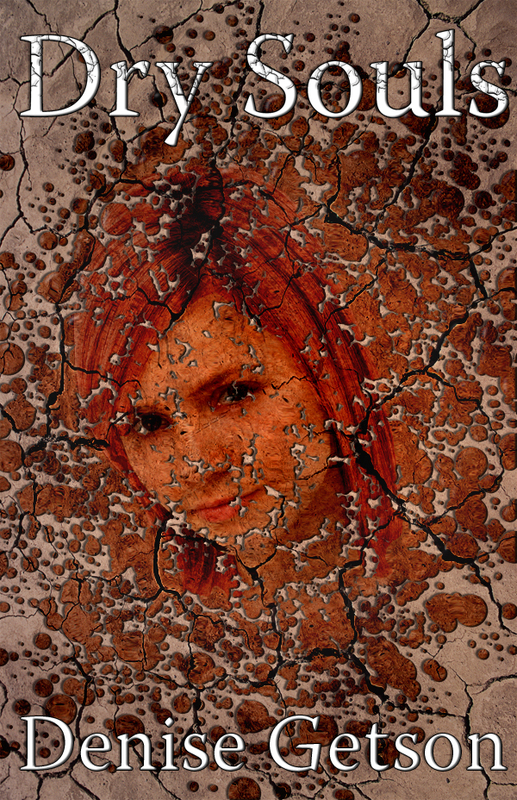 Rachel’s adventure continues when she Crosses into the mysterious territory known as Away. The year is 2032, sixteen years after a deadly virus—and the vaccine intended to protect against it—wiped out most of the earth’s population. Wildlife has grown over once recognizable landmarks, and the New America is ruled by a controlling King who will stop at nothing to rebuild the nation—including enslaving its boys and turning its girls into broodmares. Benson Fisher is a foster kid from the slums of Pittsburgh, who, trying to leave his old life behind, gets a scholarship to a private high school in the mountains of New Mexico. However, once he gets there, he realizes that the school is definitely not what he was expecting: it’s surrounded by razor-wire fences and tall brick walls, and the students inside are essentially prisoners–they have no contact with the outside world. There are no adults, either, and the other students are just like him–kids from the fringes of society who no one will miss. Well, almost all of the kids are like him. A modern day dystopian Lord of the Flies set at a boarding school where not everything is as it seems and every day is a fight for survival. 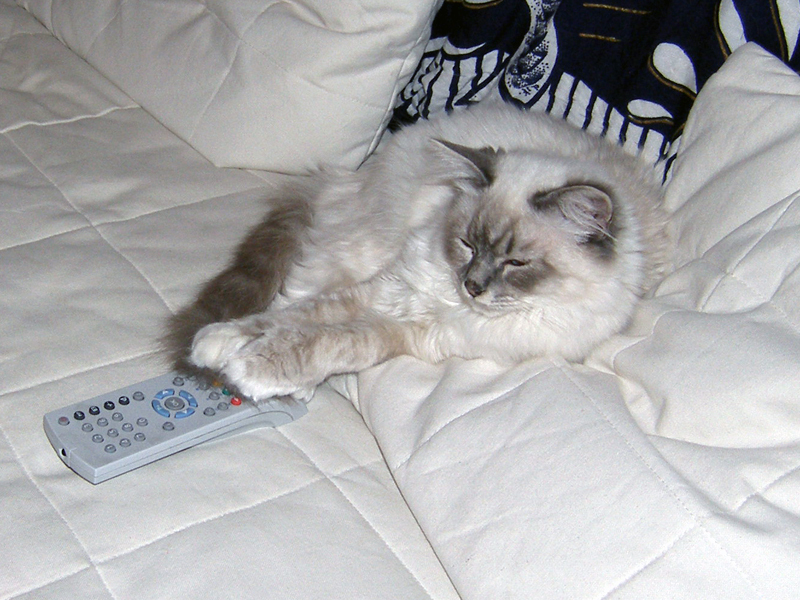 Set in the future when teenagers are monitored via camera and their recorded actions and confessions plugged into a computer program that determines their ability to succeed. All kids given a "score" that determines their future potential. This score has the ability to get kids into colleges, grant scholarships, or destroy all hope for the above. Scored's reluctant heroine is Imani, a girl whose high score is brought down when her best friend's score plummets. Where do you draw the line between doing what feels morally right and what can mean your future? 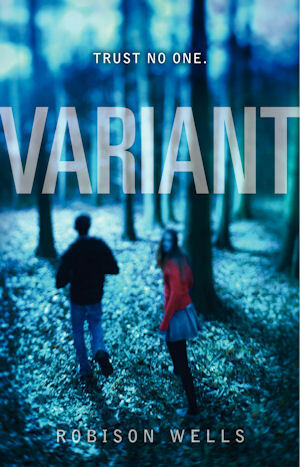 Friendship, romance, loyalty, family, human connection and human value: all are questioned in this fresh and compelling dystopian novel set in the scarily forseeable future. About the only girl who is new in a world where everyone is perpetually reincarnated, and her quest to discover why she was born, and what happened to the person she replaced. A steampunk/dystopian series in which a girl works as a coal miner to support a domed city and how she unwittingly becomes the catalyst in a rebellion that ends the dome and the levels of hierarchy within her society. 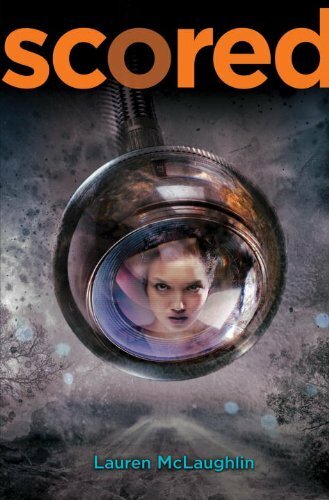 Seventeen-year-old Zoe Gray is a cybernetically-enhanced teenager living in an underground society when her internal hardware begins to malfunction. 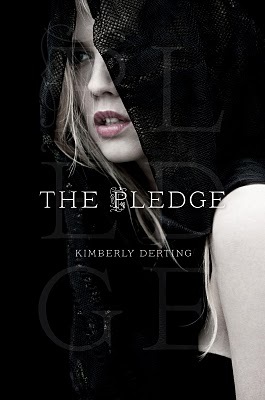 She slowly realizes that her body is changing, that she’s developing powerful telekinesis, and that she’s not alone. 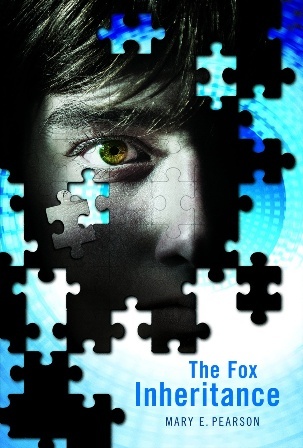 Even though getting caught could mean reprogramming, or worse, deactivation, Zoe begins to seek out other glitchers in society, including a dreamer named Adrian who can see the future, a boy named Max who can mimic other’s appearances, and a young girl named Molly with X-ray vision. They work together to plan their escape, but soon learn there is another powerful faction at work whose ambitions threaten all their carefully laid plans. Whew! So tell me, any I missed that you are excited about?